...and relying on the photos taken by our guests on their phones (yes, this was a serious idea!). However, Sarah is the wife of an old school friend of my brother’s and he had looked at her website and was very impressed. Being the lovely (and extremely generous) brother that he is, he offered to pay for our wedding photography. Using Sarah was not a stipulation of the offer, but once we had seen her pictures we could see why my brother was impressed. We then had a chance meeting with Sarah at a close friend’s wedding which she was photographing, and that was it, we were sold! We both really liked the non-intrusive way in which Sarah and her team worked, which was something that was really important to us. Sarah’s expertise and insight were a massive help. Our biggest worry when we began searching for a photographer was that our guests would be kept waiting whilst group shots were being taken. We also weren’t keen on having photos which were too ‘set-up’ and unnatural looking. Fortunately, we knew before our wedding day that we didn’t need to worry about this as we had seen Sarah in action at a wedding and knew that she manages the arrangement of group shots brilliantly. We had also met with Sarah a few weeks before the wedding and had agreed the range of group shots that would be taken and the timing of these. Sarah’s expertise and insight were a massive help in working out realistic timings for the whole day – not just for the photography. The viewing of our wedding photos was our best bit. Seeing our pictures for the first time was the pick-me-up we needed. We had just come back from our honeymoon and were suffering from post-wedding/honeymoon blues! We nearly made the grave mistake of not having a wedding photographer due to financial constraints. 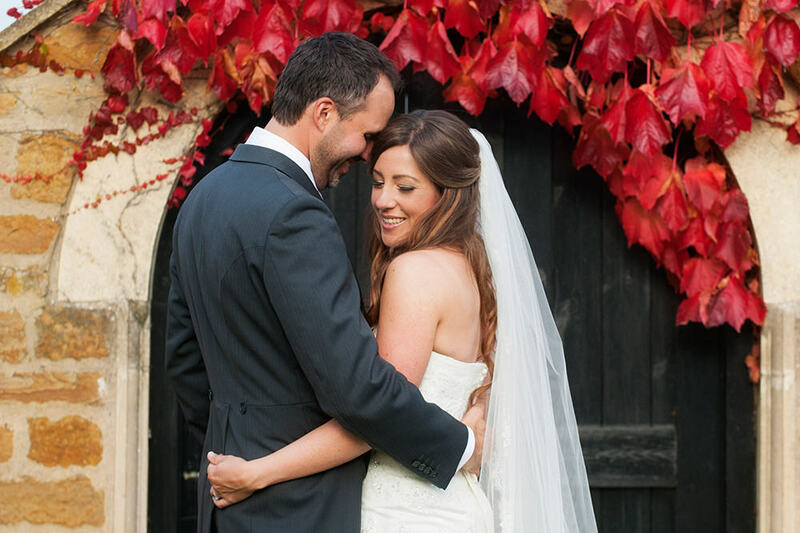 We were very lucky to find Sarah Vivienne Photography, and to see Sarah & her team in action before we booked. You will always have many memories of your wedding which a photograph cannot capture, however, having a great photographer for those which can be captured is essential in our opinion. The whole experience was everything we needed it to be. Communication was quick and clear, meetings to discuss our needs were well-timed and reassuring and the advice given was obviously based on the wealth of experience and expertise that Sarah has. Before the wedding, we genuinely only had two photos on display in our home of the two of us (and those were hidden away in our bedroom). I counted yesterday, and we have 19 of Sarah and Abby’s photo’s around the house (which is not including the three photo canvases which are on the wall leading up the stairs, the pictures on my phone case and the ones featured in the calendar on the kitchen wall!). Personally, I don’t often like photos of myself, however, I LOVE our wedding photos and we have had so many compliments on them. We both enjoy being surrounded (quite literally) by so many beautiful reminders of our wedding day. We couldn’t have been happier with the service we received. In the words of Colin’s Granny, the photos were “Perfection”.